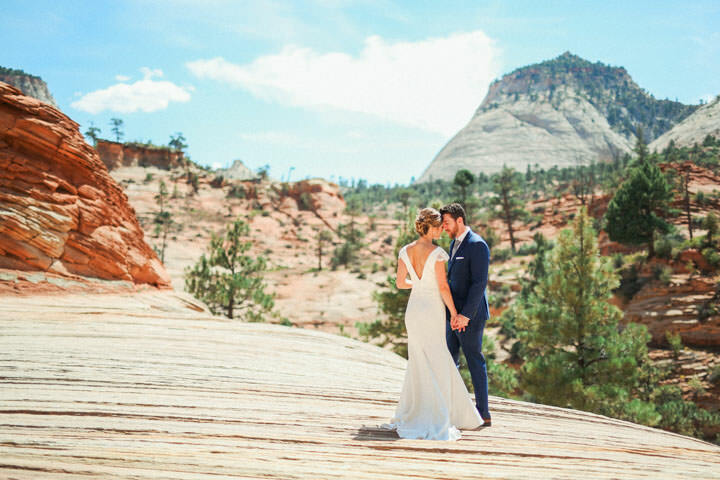 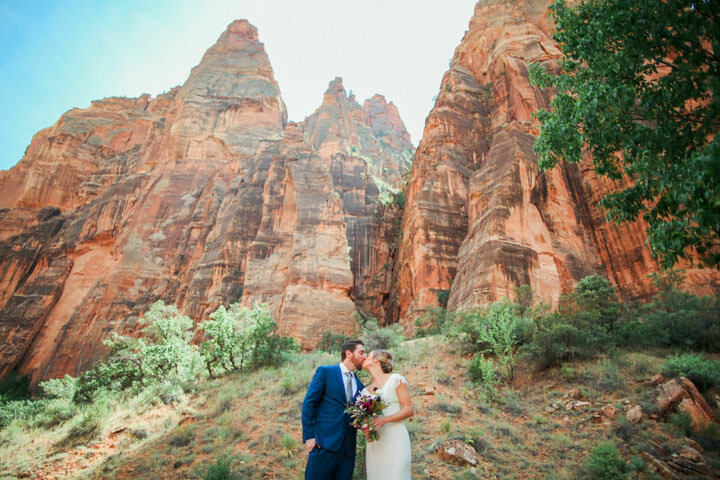 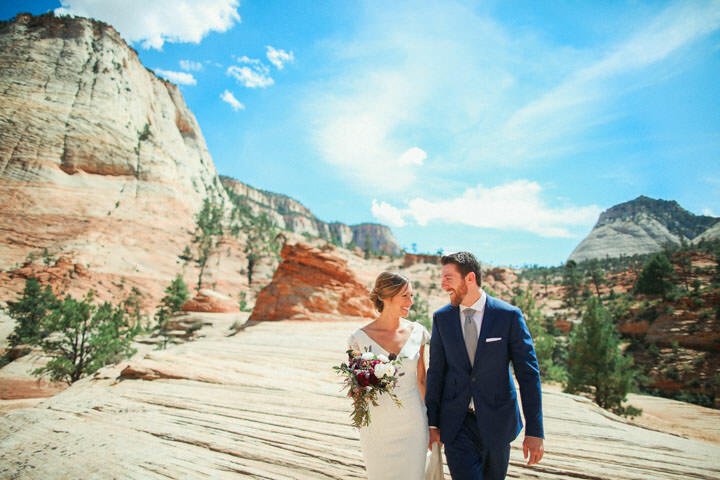 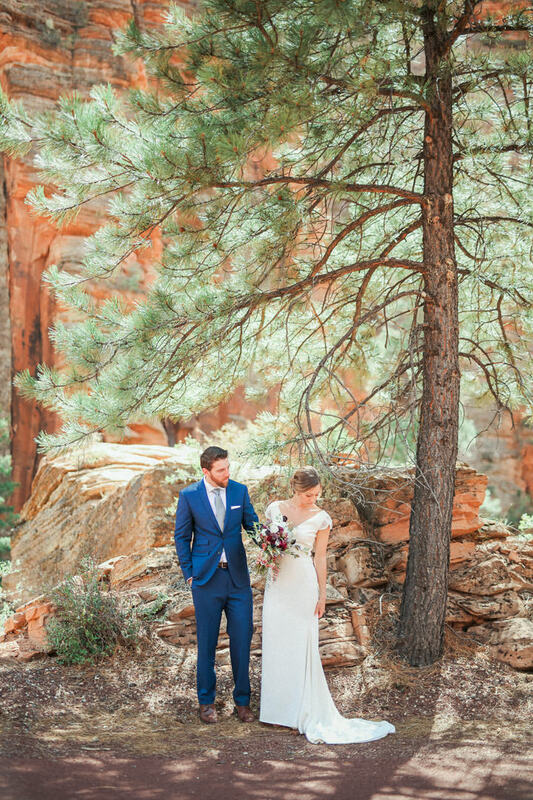 Zion National Park has become one of the top destinations in the Southwest for a wedding. 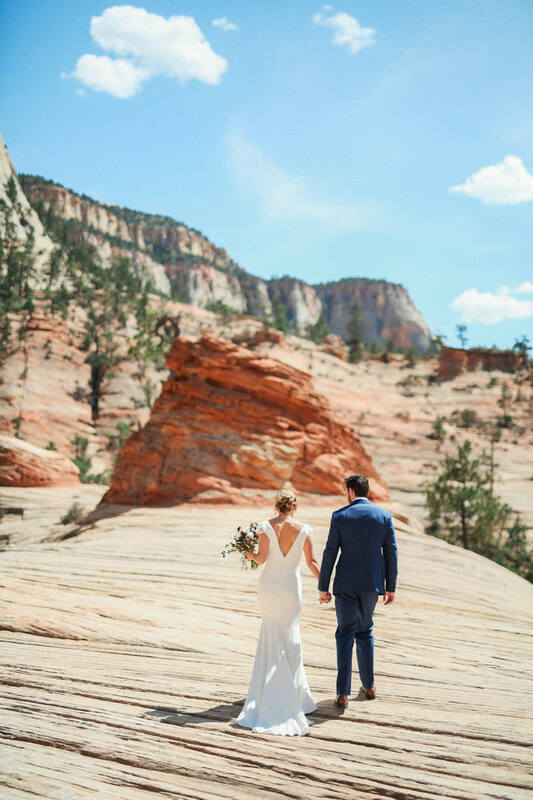 As a Zion Wedding Photographer I have had countless opportunities to photograph weddings in and around Zion National Park for over ten years. 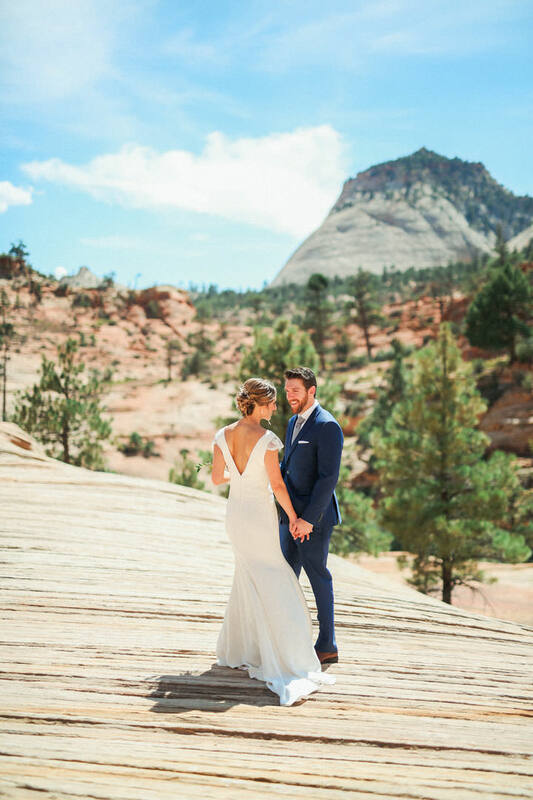 There are so many breathtaking backdrops, and depending on what part of the park your wedding will be in, the scenery can change drastically. 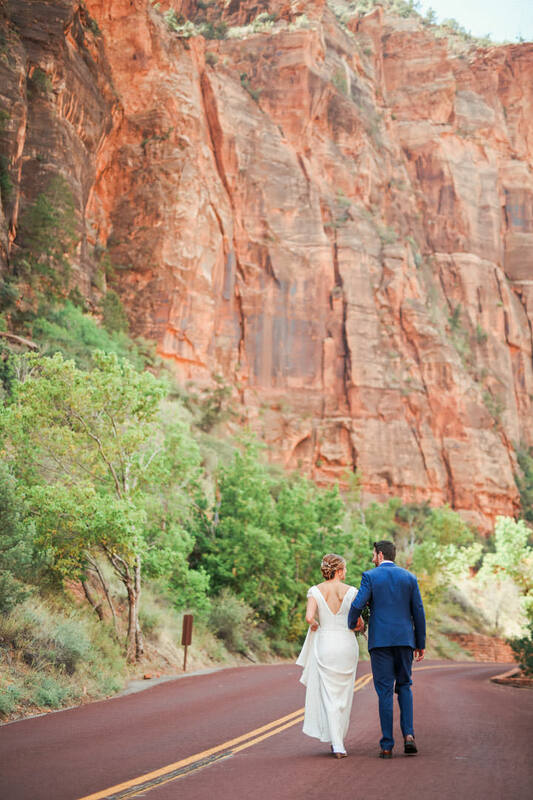 Many weddings will take place in part in Springdale, the town which comes right before Zion. 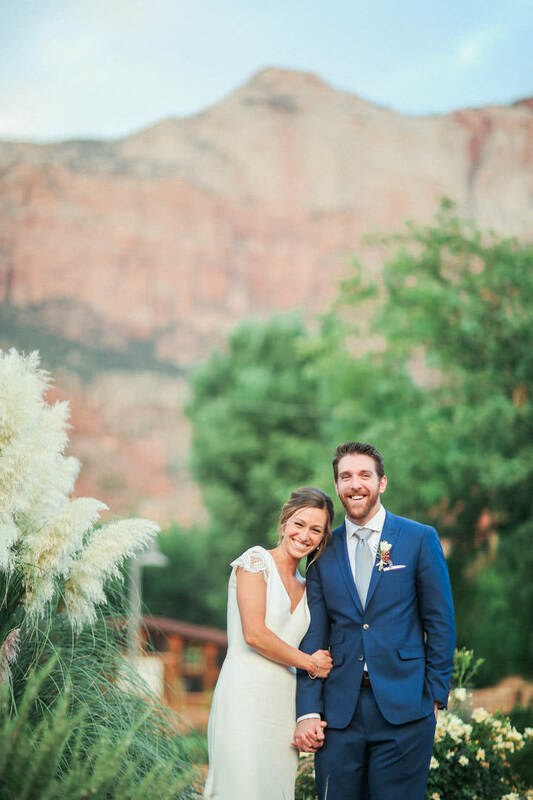 I love weddings all around Zion. 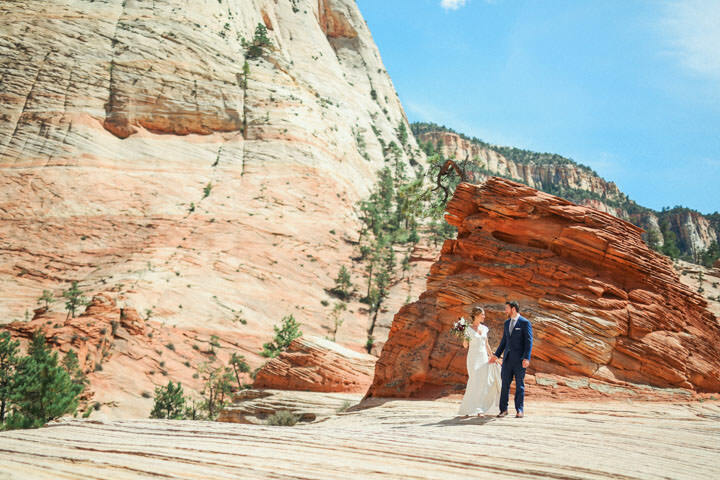 There are the incredible overlook spots up the switchbacks, or even overlooks from Kolob Canyon or Kolob Terrace. 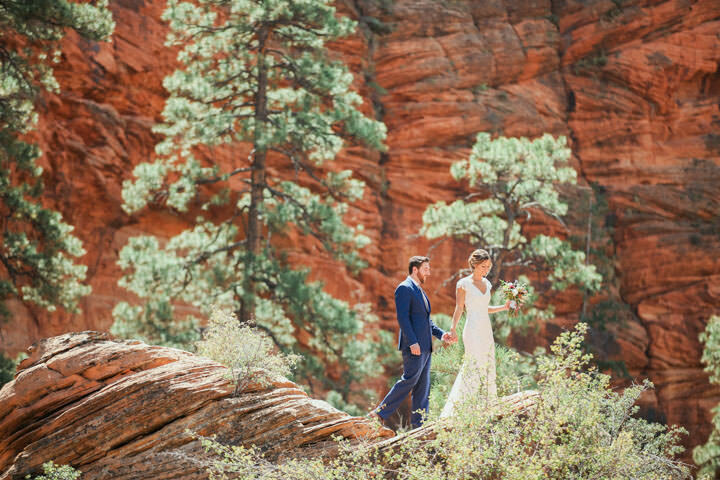 There are spots deep in the canyon, such as the Temple of Sinawava with its amazing sandstone cliffs and river front views. 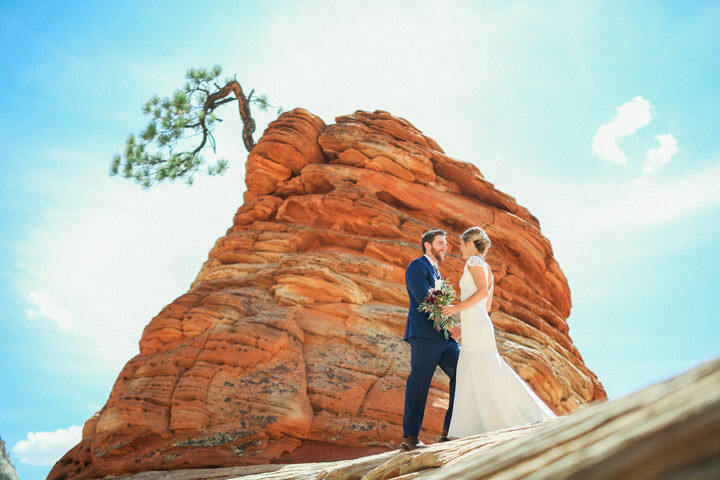 As a I have mastered over the years the different lighting situations and knowing the best spots for photos in the park depending on the time of day and year. 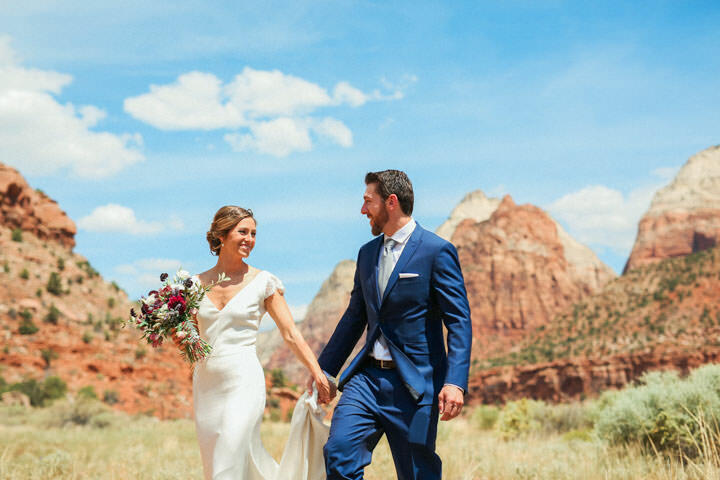 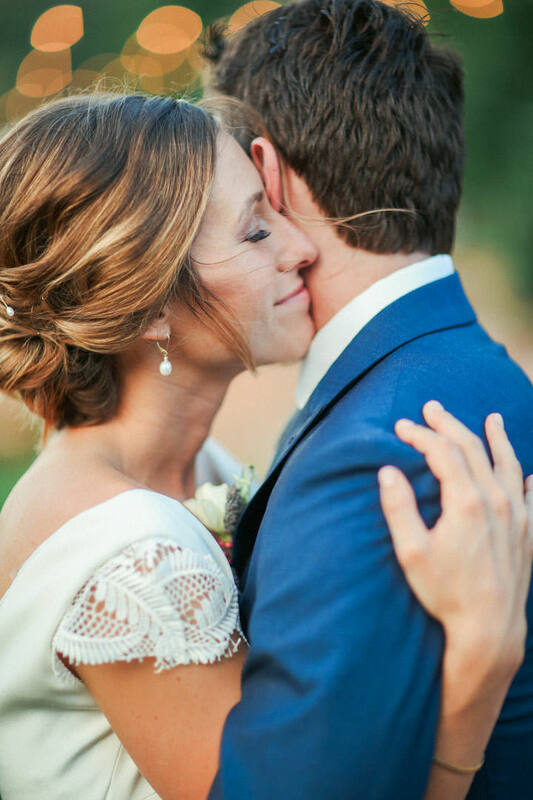 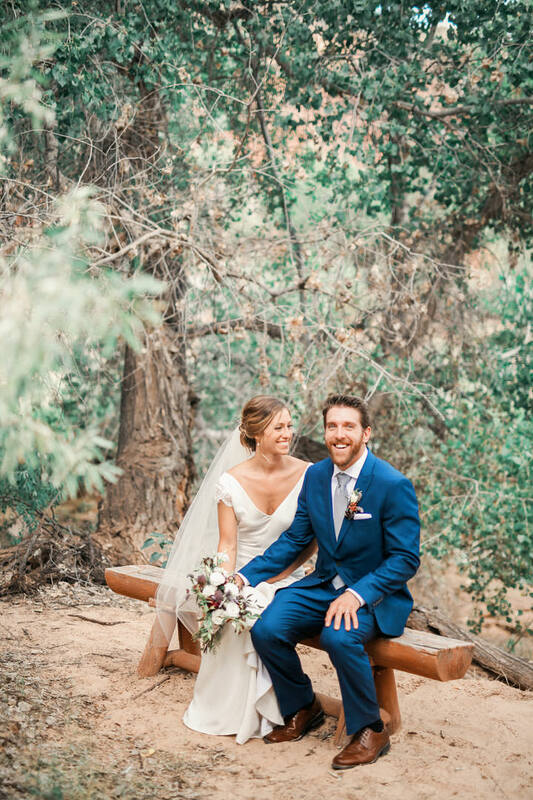 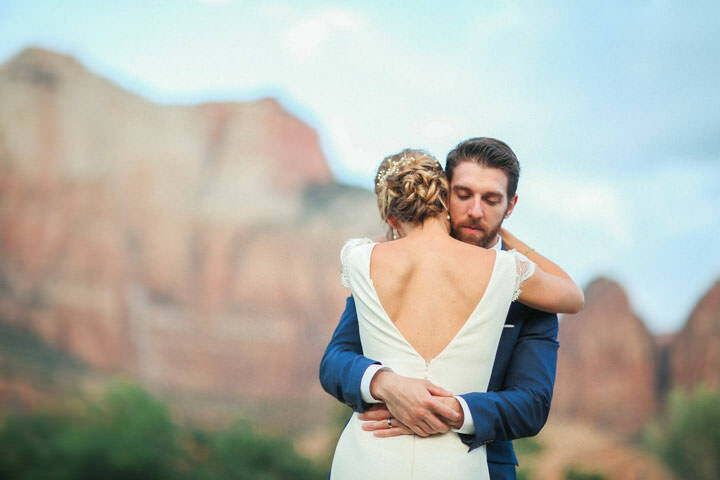 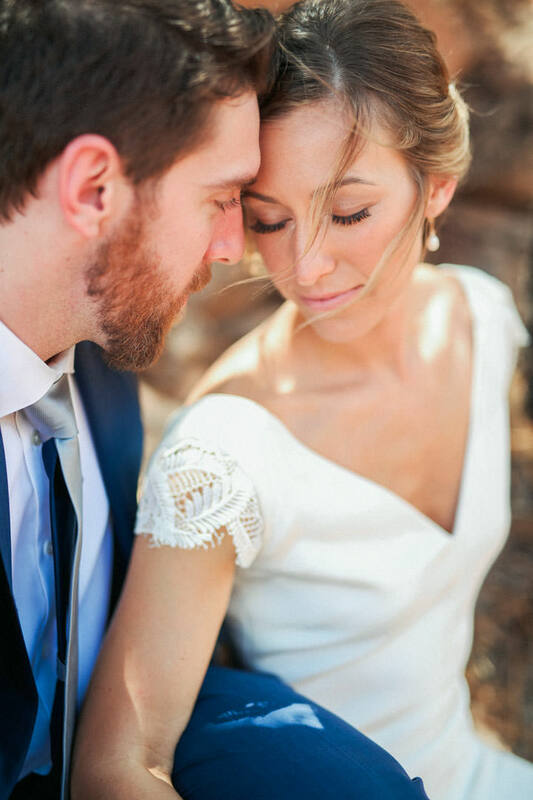 Having an experienced photographer capture your wedding in Zion will make all the difference when it comes to photographing all the amazing moments of your wedding day. 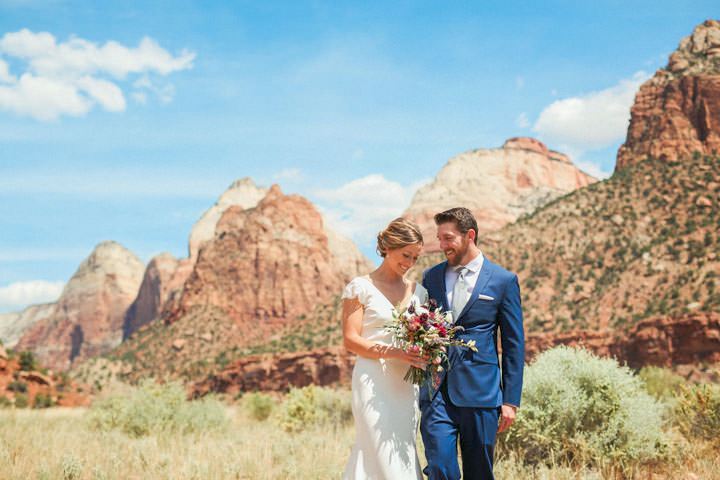 As you plan your wedding in Zion, as your photographer I am happy to provide you with valuable information and insight for making the most of your Weddings and photos in Zion.